Russia owes Ukraine about 2.2 billion cubic meters (bcm) of gas worth around $1 billion, which was “stolen together with Crimea,” self-appointed Ukrainian PM Arseniy Yatsenyuk said Tuesday. "We have no idea what he means," Reuters quotes Gazprom spokesman Sergei Kupriyanov as saying. Earlier on Tuesday Yatsenyuk said he was waiting for a reply from Russia on his claim 2.2 bcm of natural gas was "stolen" by Russia when it took over the Autonomous Republic of Crimea and consequently local gas supplier Chornomornafrogaz (Black Sea Gas). 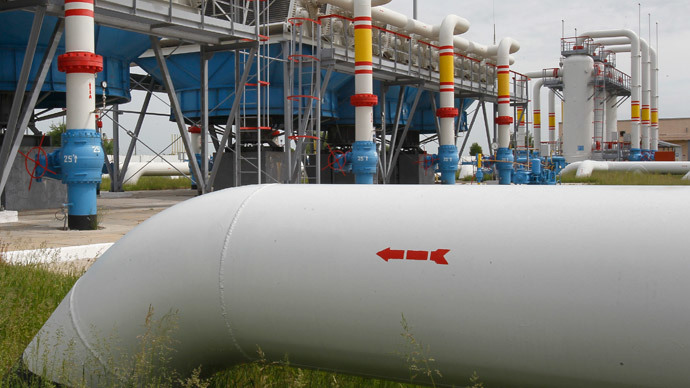 At Gazprom prices the value of the gas is about $1 billion, Yatsenyuk calculated. If Ukraine and Russia do not agree on a gas settlement by Thursday, May 29, “we’ll meet with Russia’s Gazprom in a Stockholm court,” the self-appointed head of Ukraine’s cabinet said. 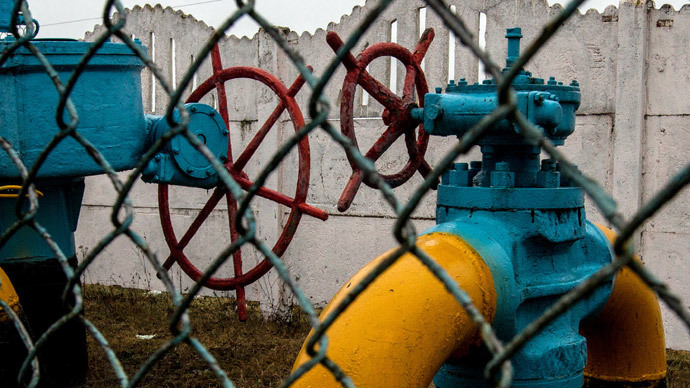 May 29 is a deadline for a pre-arbitration settlement of the Russia-Ukraine gas dispute. 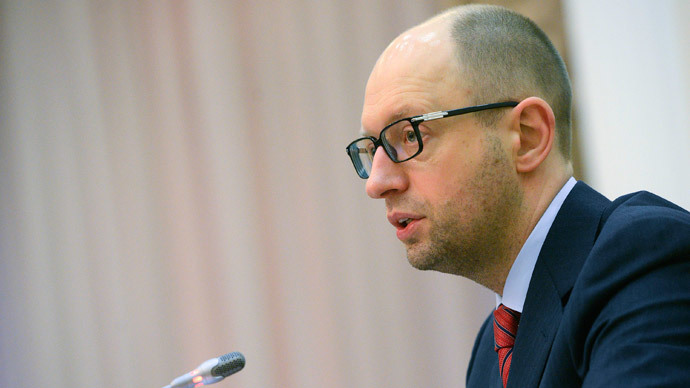 Russia “has so far not done anything to fix the row,” Yatsenyuk insisted. “We are ready to pay for the gas bought. However, in order to pay it’s necessary to sign the documents. We don’t have time,” he said. The comments follow Monday's meeting between the energy leaders of Russia, Ukraine, and the EU, who tried to find a solution to the dispute. Each party at the energy talks in Berlin have separate views on the results of the meeting. While Russia’s Energy Minister Aleksandr Novak said the parties agreed on the first $2.5 billion payment to cover Ukraine's gas debt, the Ukrainian Ministry of Energy Yury Prodan insisted that no specific agreements were reached. 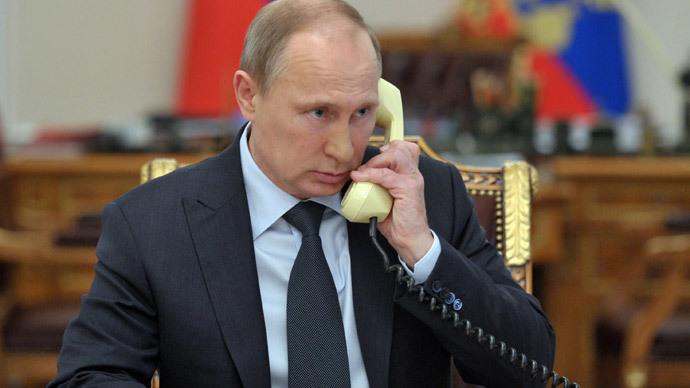 He also did not answer whether Ukraine will pay Russia a part of the gas debt this week. "It simply shows the risks that Ukraine won’t pay the gas debt till Friday is remaining," Gazprom head Aleksey Miller said in an interview to Russia-24 channel. "Hope springs eternal, but following the way the press conference of the Ukrainian Ministry of Energy was held, I suppose everyone has felt that the risks are remaining and the risks are high”. 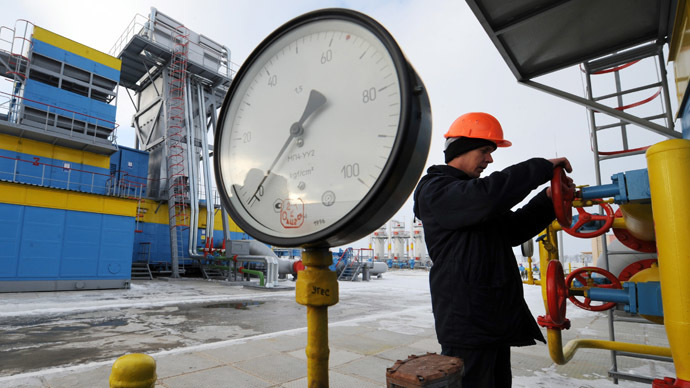 Ukraine says it is ready to pay the gas debt to Russia that has grown to more than $3.5 billion after it confirms the price of further deliveries at $268.5 per thousand cubic meters, Oleksandr Shlapak, the Ukrainian Minister of Finance said. Miller said that Russia is ready to reduce the gas price to Ukraine by lifting an export duty. However, it is subject to further negotiations after Ukraine pays at least a part of its multibillion-dollar debt.